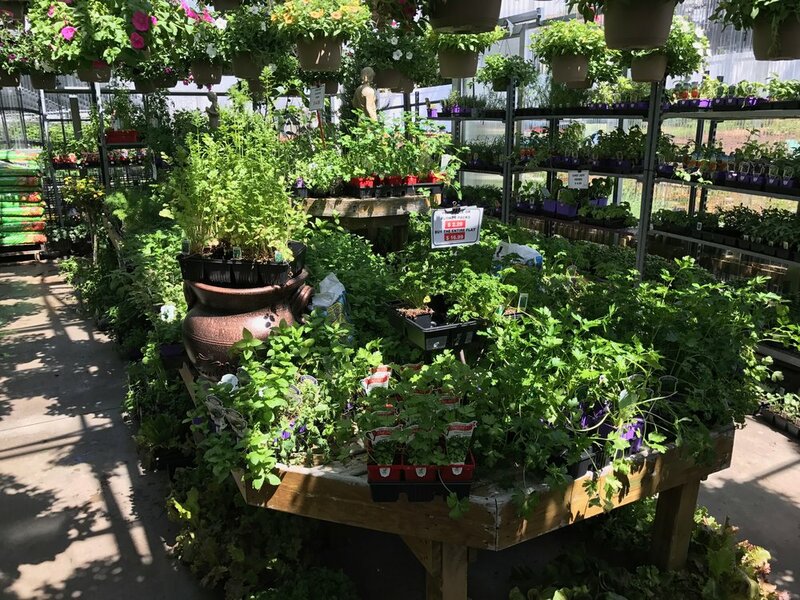 People have been shopping at Jerry’s For all Seasons for plants for over 30 years. Our expert horticultural staff is here to help you with all of your planting needs. We pride ourselves in not just have one or two varieties of veggies, but 8, 12, even 20 different varieties of just one type of veggie. In fact, Jerry's has over 300 varieties of veggies herbs & edibles in stock and ready to plant. Our stock changes quickly and news veggie plants are arriving daily, so stop in and get inspired. Jerry's is here to help. We proudly test and try all of our garden and plant products ourselves, so we can deliver the most authentic advice, design tips, and inspiration around. Stop in and talk to one of our master gardeners today. We'll be happy to help.